A veteran of far too many WordPress blogs, in which I have been gabbling on for more years than I care to recall. Yorkshire born, I have been living in recent years in Scotland, gradually moving north from the Southern Uplands, via Speyside, until I reached Orkney where I spent the past 11 years pondering the seals, admiring the fulmars, spinning fleece to yarn but mostly just knitting when not blogging about any or all of the above. My hobbies also include photography, cooking, reading and walking. In a previous life I worked in Higher Education in Leeds. Currently updating Two Snails and neglecting Woolgathering. 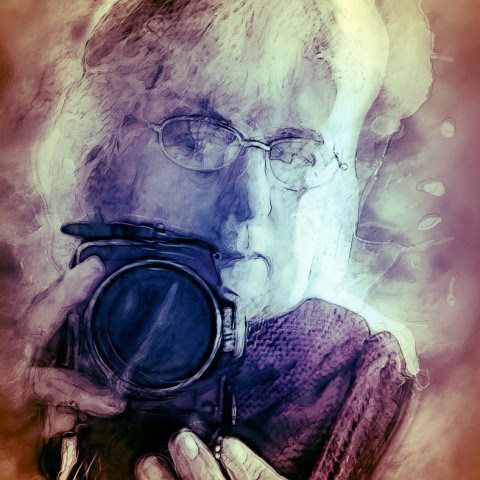 You can find me on Facebook, Google, Flickr, Blipfoto, Instagram, Twitter etc. I tend to go by the usernames plumbum or woolgatherer.